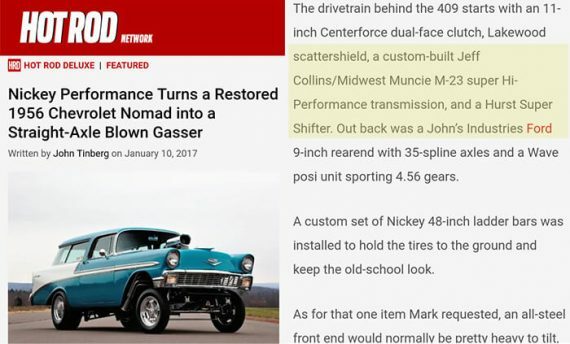 Home / 4 Speed / GASSER MUNCIE SUPER DUTY M23 4-Speed. ON SALE! 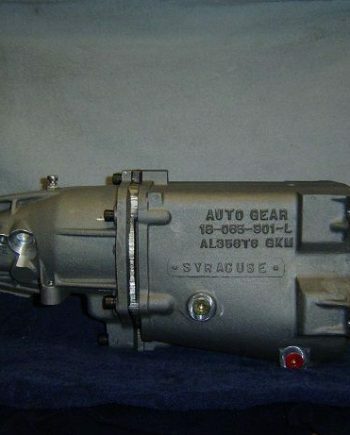 THE PERFECT MUNCIE 4-SPEED FOR YOUR DRAG RACE GASSER. THE SUPER DUTY M23 IS ONE OF THE STRONGEST 4-SPEEDS FOR THE BIG HP WHEEL STANDING GASSER’S JUST LIKE USED IN MANY SOUTHEAST GASSER’S AND THE MELTDOWN DRAGS. SPECIAL ENLARGED THRUST BUTTON SUPER CASE, MAIN DRIVE TORSION STYLE INPUT SHAFT, 9310 LIGHTENED MAIN SHAFT, C-355 MID-PLATE, SPECIAL OVERSIZED HARDENED HUBS, SPECIAL 18 SPLINE HARDENED SLIDERS, SMALL PAD CROWNED SHIFT FORKS, COMPETITION POLISHING OF GEARS, MAIN SHAFT AND SYNCHRO ASSEMBLIES. NO BREAK IN PERIOD REQUIRED. 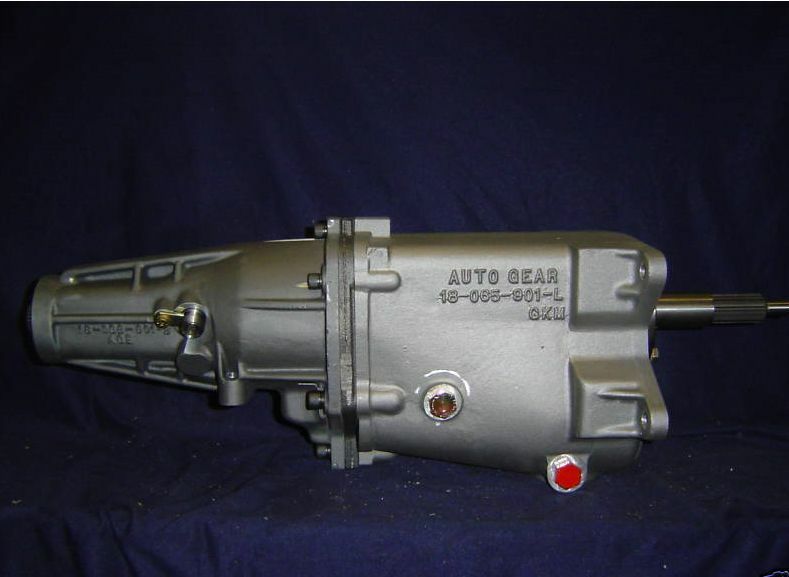 MODULAR CLUSTER GEAR WITH MANY DIFFERENT 1ST, 2ND, 3RD GEAR RATIO’S TO GIVE YOU ALL THE PERFORMANCE YOU NEED FOR 1/8 OR 1/4 MILE GASSER DRAG’S. 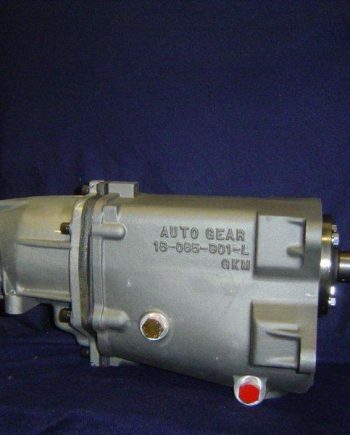 WE ALSO HAVE THE RIGHT CLUTCH KIT THAT WILL WORK OUTSTANDING FOR A GASSER. NO NEED TO USE THE HIGH DOLLAR TWIN DISK. ALL BUILDS ARE CUSTOM BUILT TO THE CORRECT SPECS FOR YOUR GASSER HP, REAR GEAR RATIO AND TIRE SIZE. SPECIAL RUNS THIS WEEK. ORDERS MUST BE PLACED BY PHONE. CALL JEFF (262)893-9812 for details. 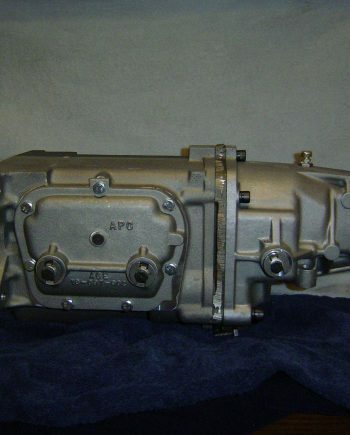 1 review for GASSER MUNCIE SUPER DUTY M23 4-Speed. ON SALE!